Pictured Army veteran, Marina Rollins and her boyfriend, Jarren Heng. 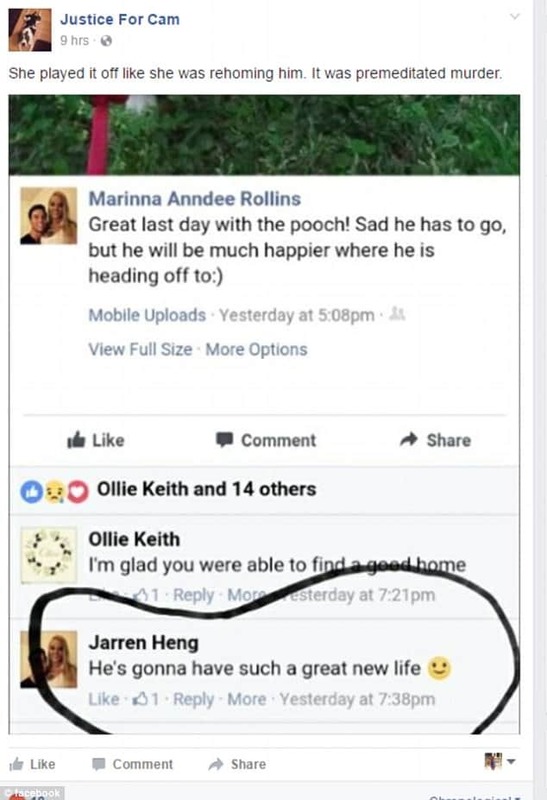 What led to Marinna Rollins an Army veteran and her soldier boyfriend, James Heng conspiring to shoot dead a service dog while filming the episode? 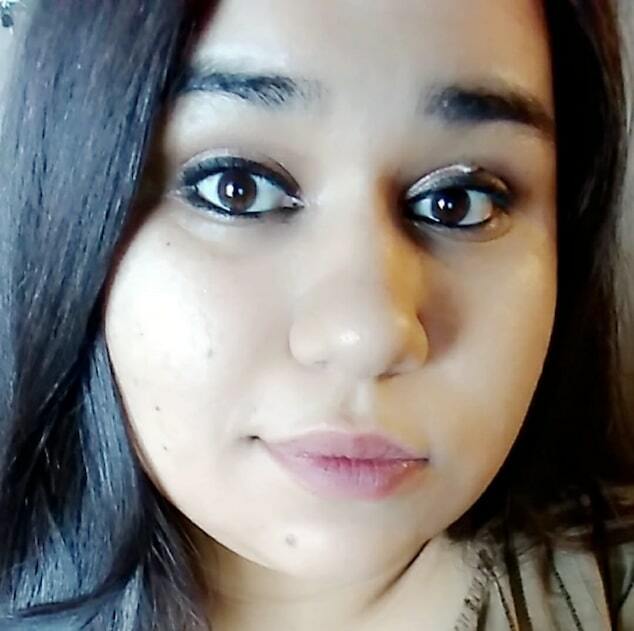 Marinna Rollins a 23 year old Army veteran has been arrested after allegedly tying a service dog to a tree and fatally shooting him five times at close range. 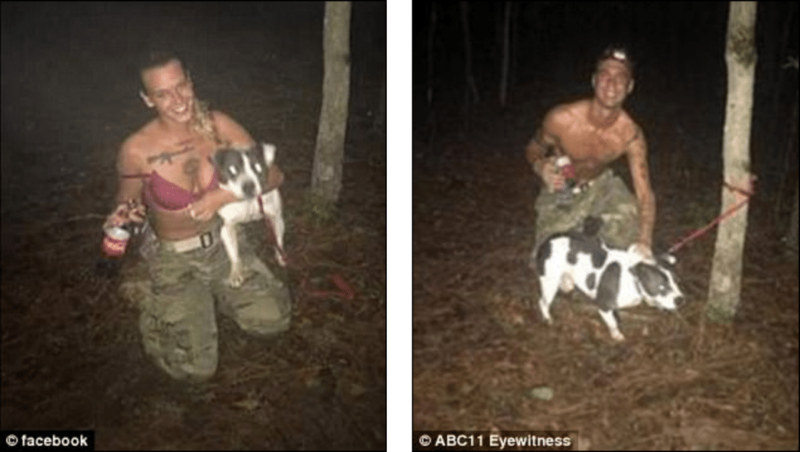 The shooting of the PTSD therapy pit bull took place while her soldier boyfriend filmed the macabre episode. 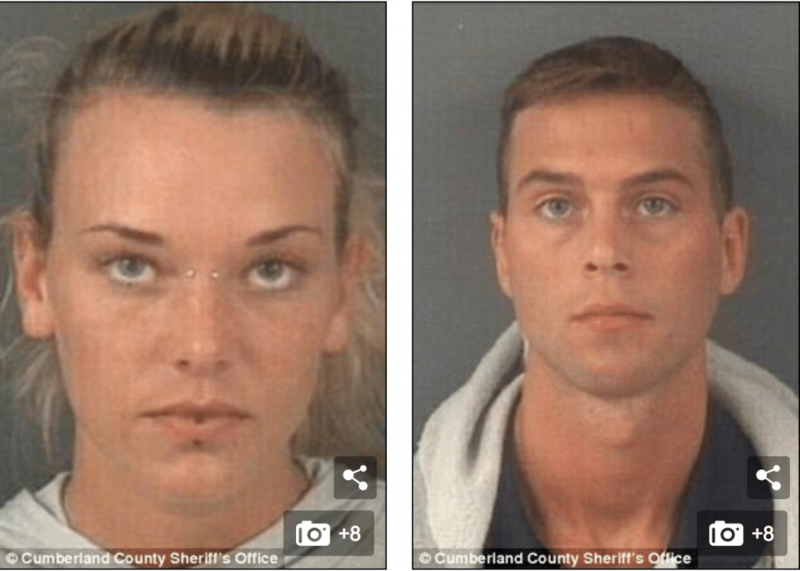 Come Tueday, Rollings was arrested in Fayetteville, North Carolina after footage of the shooting turned up on Facebook, while her boyfriend, James Heng, 25 was arrested on Monday. Subsequent to their arrest, Rollings and Heng were charged with animal cruelty and conspiracy reported the Fayetteville Observer. Court documents describe Rollins teaming up with Heng for the seemingly random killing which took place earlier this month. 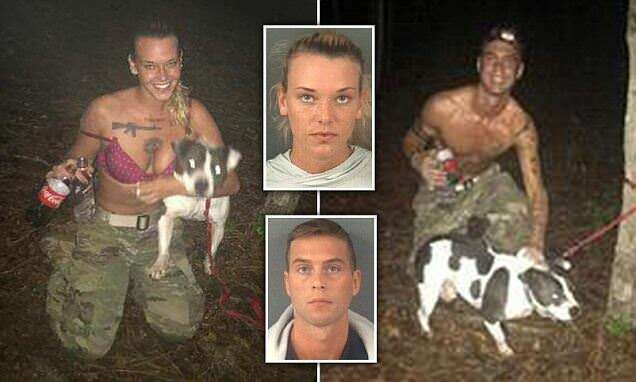 The couple allegedly led the white-and-gray pit bull to a wooded area before tying him to a tree and fatally shooting the dog. The canine — dubbed Camboui, but referred to as ‘Cam’ or ‘Cammy’ — was ultimately shot five times with a rifle as Rollins and Heng, who is still enlisted and stationed at Fort Bragg, took turns filming him. ‘Let me hit him once,’ Heng can be heard saying in the video. During the clip, both Heng and Rollins are heard laughing and joking before eventually dumping the dog in a shallow grave. ‘That’s his nerves going,’ Rollins says, as Camboui’s body begins to convulse. 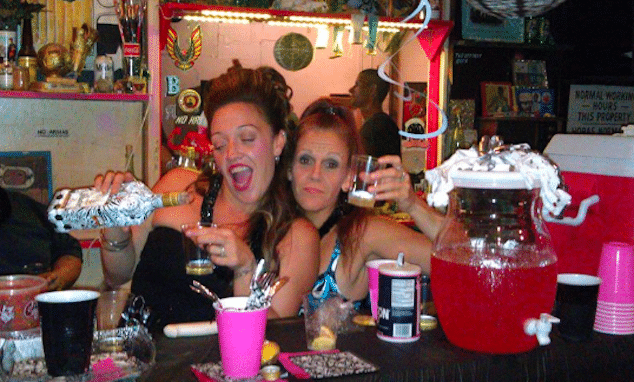 She and Heng can also be seen drinking alcohol in several pictures that they took before allegedly killing him. It’s unclear if the pair had been putting Cambouiout out of its misery or whether he was suffering from sort of illness at the time of his death — which took place on either April 16 or 17, according to WTVD. Pictured, Marinna Rollins service dog which had been given to her by her estranged husband after the dog, then known as Huey was put up for adoption. Camboui was reportedly given to Rollins as an emotional support dog after she was diagnosed with post-traumatic stress disorder and other mental health issues. 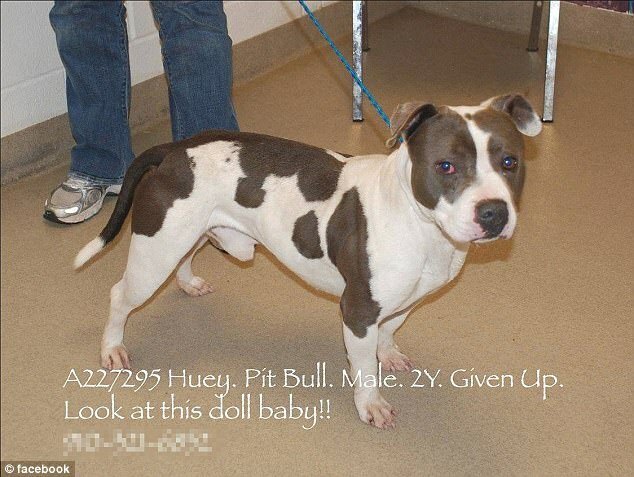 At the time, Rollins and her husband had separated in January, 2016, when he acquired Cam then known as Huey after the pup had been put up for adoption. During this time, Rollins continued to take care of the dog, even going so far as to look for a new home for the service dog earlier in the month. Some though believe that may have been a ruse leading up to the dog’s planned execution. According to the Observer, Rollins wrote on April 17 that Camboui would be heading to his new owner soon. ‘Sad he has to go, but he will be much happier where he is heading off to,’ Rollins wrote. ‘He’s going to have such a great new life,’ Heng replied, adding a smiley face emoji to his post. 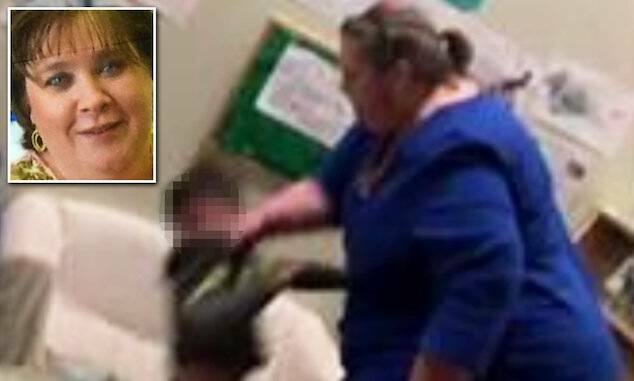 A Facebook page, titled “Justice For Cam,” posted footage of Camboui being killed, which didn’t necessarily go down too well. Pictured, Marinna Rollins and her army boyfriend, James Heng. 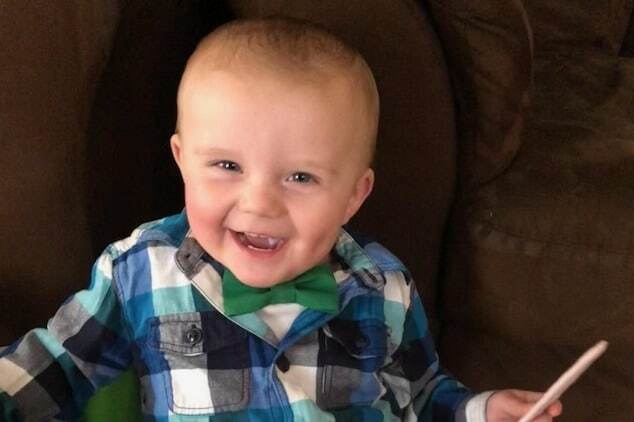 An investigation by Cumberland County Sheriff’s Office and Cumberland County Animal Control found that Rollins and Heng both breaking the law when they took Cam’s life. It not only turned up the video, but also several text messages of theirs in which they allegedly discussed the shooting. Rollins’ bail was initially set at $10,000 Tuesday, while Heng’s was set at $5,000 after his arrest on Monday night. But they were both raised to $25,000 following requests from prosecutors. Rollins joined the Army in February of 2014, according to a spokesman with the Army Human Resources Command at Fort Knox. She served as a multimedia illustrator in the Army and spent time in South Korea. Come January of 2017, Rollins medically retired from the Army. 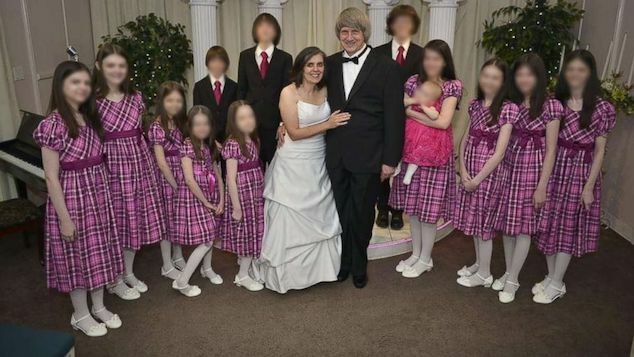 It’s unclear when the couple’s next court date is as Rollins’ husband insists he remains anonymous in the face of recent death threats towards the shooting couple. Pictured, Army veteran, Marinna Rollins. Pictured the service dog on the evening of the shooting at the hands of Marinna Rollins and her boyfriend. Screen shots.